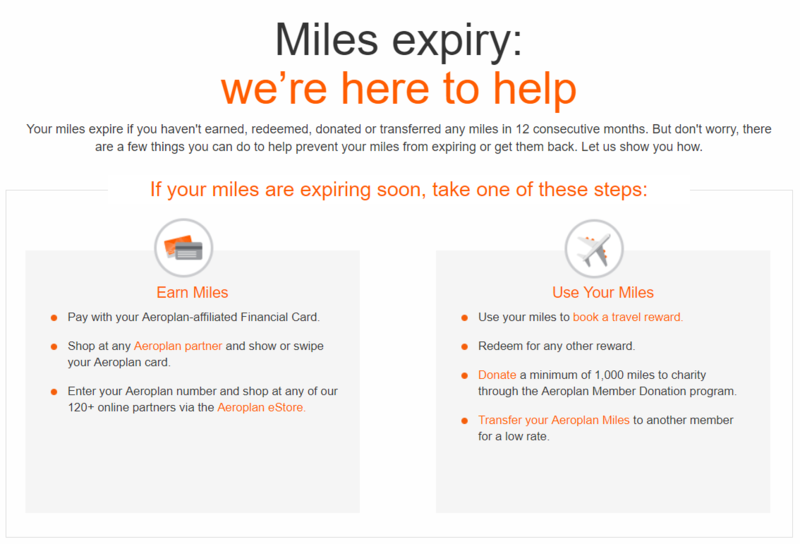 If you’re looking for some quick ways to earn a few Aeroplan Miles in order to extend your Aeroplan expiry date, PointsNerd has some suggestions for you. If your miles have already expired, we might have a solution for you to reinstate those miles without a fee. Wondering what will happen to the hotel stay certificates that are part of the Marriott Travel Package? Learn how you can use your certificate in the new program and what recourse you have if you overpaid for your certificate. Marriott’s new Terms and Conditions have been leaked and PointsNerd breaks down some of the more interesting things that were uncovered. Find out what the new program means for you. From now until July 17th, get a free $25 Amazon credit just for pre-loading your account. PointsNerd shows you how and how to double dip on the offer! 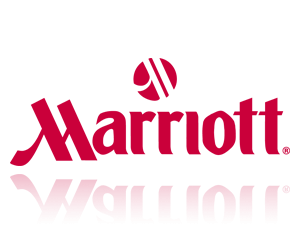 The Marriott Travel Package - When Should I Book? 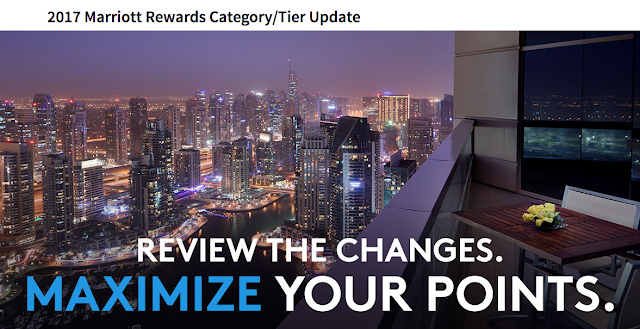 Does the new Marriott Travel Package represent good value or should you do everything in your power to load up while the old pricing is in effect? PointsNerd shows you the way using math!